Mejiro Co. | Shakuhachi, Shinobue, Nohkan, Urushi...Japan! | Mejiro Co.
Mejiro Co. | Shakuhachi, Shinobue, Nohkan, Urushi...Japan! 04.05 Long size shakuhachi bag for 3.0 arrived! 03.13 Pre-owned Maruyama shinobue PRICE DOWN! 03.05 John Neptune's Jinashi Making Workshop in TOKYO this summer!! 03.05 Please check our May holidays on calendar due to the Japanese imperial transition week 2019. 10.27 Ranjo Pre-owned 3 and 5-hon arrived. 10.13 Many pre-owned 1.6, 1.8 shakuhachi just in!! Mejiro is unique in that WE HAVE FULL-TIME BILINGUAL STAFF who can answer questions by email, phone or directly in our store. In this way, we are set apart from many other Japanese retailers who have English websites but no actual English speakers on staff. It is our goal to effectively and consistently address the needs of our customers based all over the world. 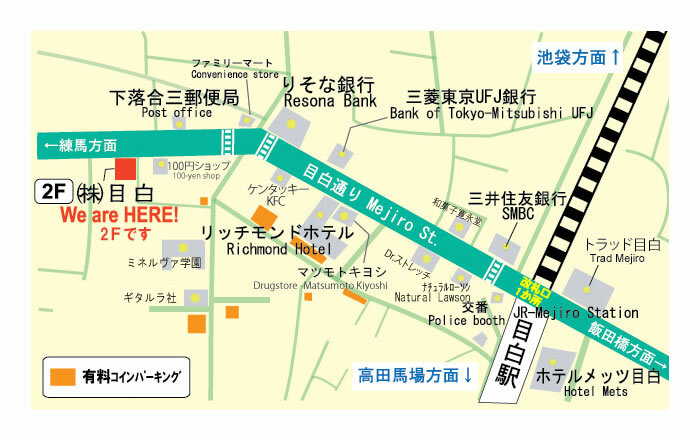 Please don’t hesitate to contact us at access'at'mejiro-japan.com with any questions! Mejiro proudly offers a wide range of exclusive Japanese products. Our store is distinctive in that we sell authentic high-quality Japanese goods that are truly unique to the culture. All products sold at Mejiro offer the quality of craftsmanship and attention to detail that the world has come to expect from items made in Japan. Japanese craftsmanship has been long admired and Mejiro strives to hold true to our country’s dedication to excellence. Our customers return time and time again as great majority of the goods sold through our online store are handcrafted in Japan. Further, our Japanese products are ECO-friendly as they are made from natural materials and created in a sustainable fashion. Everyone at Mejiro takes pride in our consistent adherence to rigorous safety guidelines. For example, our knives, like all of our diverse product offerings, are both durable and dependable.